Our business was established and has been servicing Sydney since August, 1998. 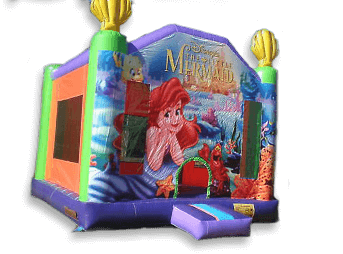 We provide a variety of castles for hire and party extra's catering for children and adults alike and we only have the best castles / items that are not made from china company's. Our Giant Shark/seabeast Slide is our monster slide that will keep your little monsters occupied for hours, it is also suitable for adults as well. we have great combo deals when you hire more then one item. And all other special occasions!